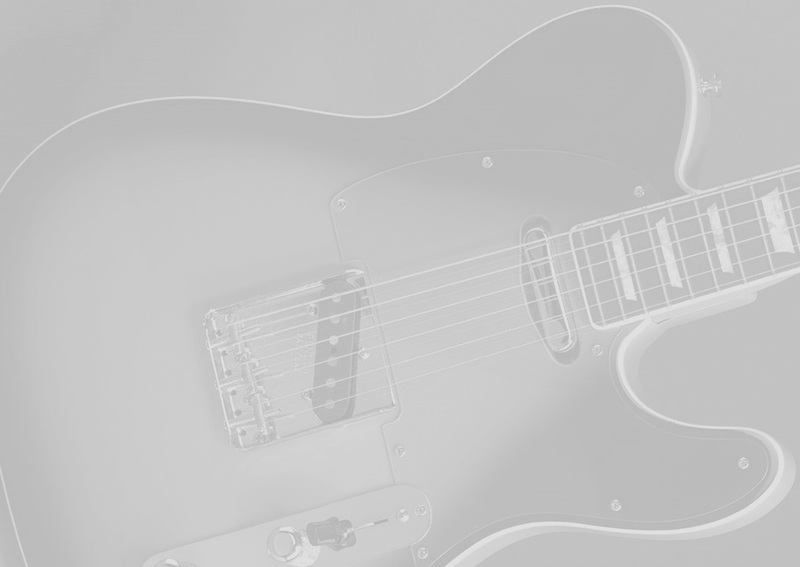 The introduction of the Fender Telecaster in 1949 put Leo Fender's company on the map - and for good reason. Its simple yet effective design and revolutionary sound broke ground and set trends in electric guitar manufacturing and popular music. TheTele is the very ideal of simplicity - a slab body, 2 pickups, minimal controls and no-frills design. But the simplicity of the Tele is deceptive, because any guitarist will tell you that the Telecaster can do anything. From country to rock, the Tele is a mainstay among electric guitars. The Fender Custom Shop Pinkburst Telecaster combines the bare-bones versatility of the Telecaster with some design elements never before seen on a Tele. The bound neck, trapeziod inlays and mother of pearl logo set this Tele apart from any Telecaster you've ever seen.